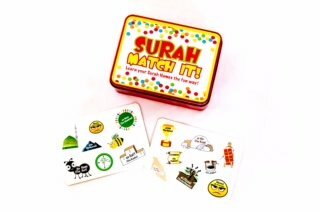 The Surah Match It Card game is a fun and interactive way that keeps children entertained and engaged in fun play for hours! 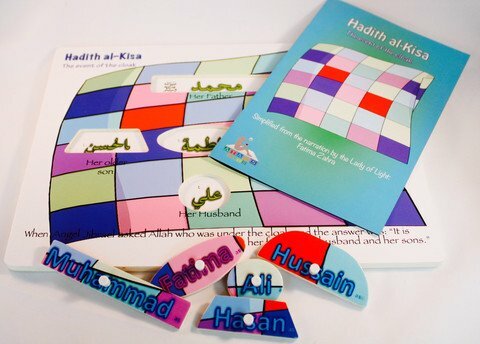 These cards help children learn the names of the surahs along with their meanings. 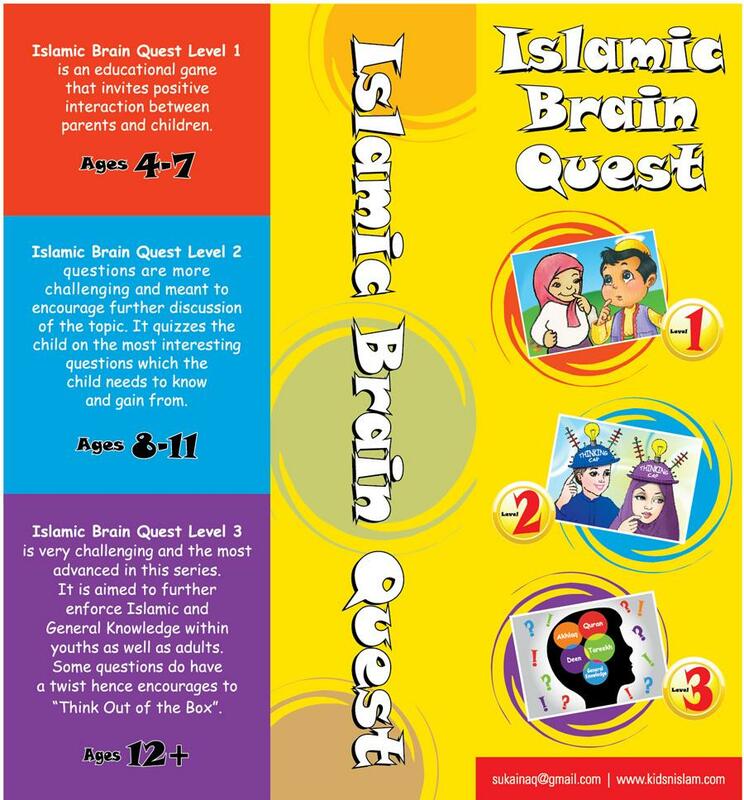 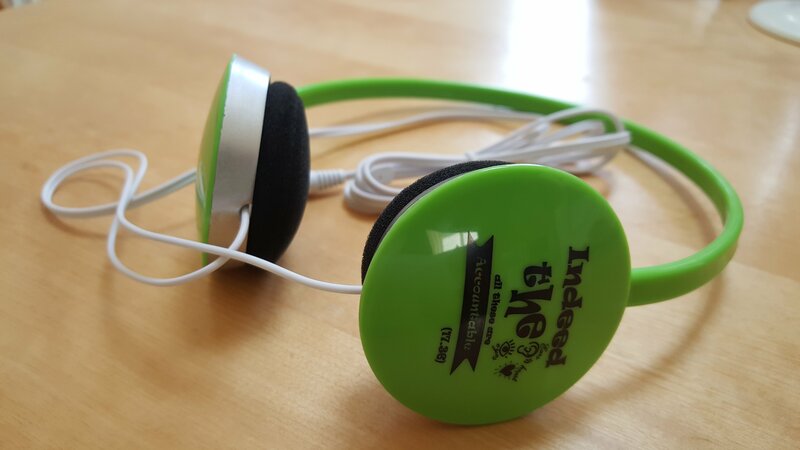 The children also learn and enhance their memorization and observational skills. 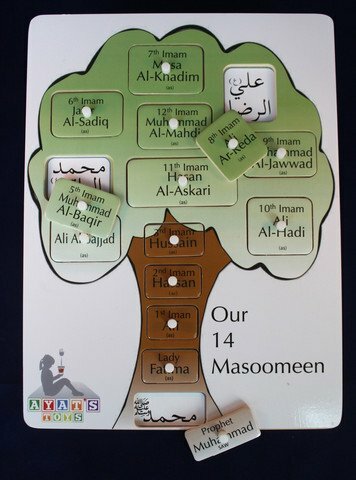 Sounding the names of the surahs and their alphabets out aloud helps in learning them quicker, and all through play!